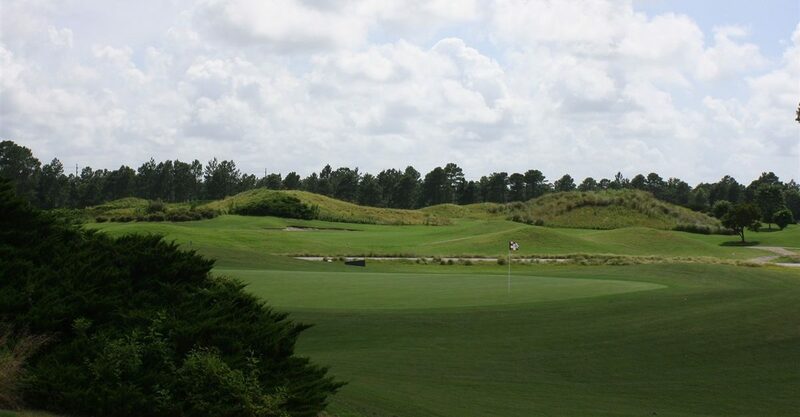 When architect Dan Maples set out to create a different kind of golf course with The Wizard Golf Course, the earth moved. Literally. 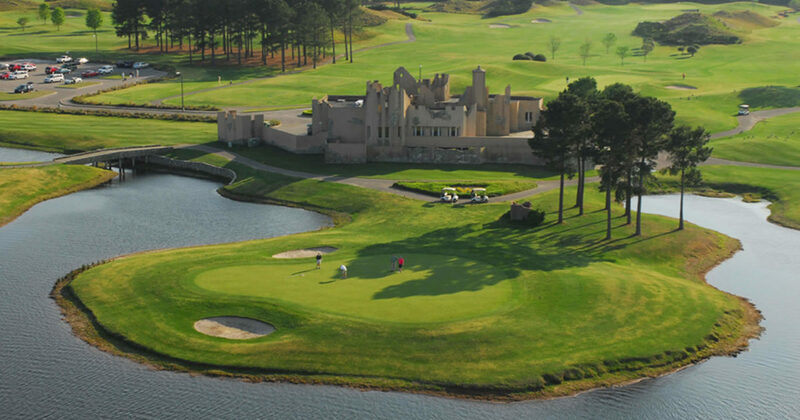 Maples moved an astounding 1,000,000 cubic yards of earth and, as if by magic, brought a bit of mountain golf to Myrtle Beach. The transformed landscape is full of devilish elevation changes, with even a touch of rock bridges. 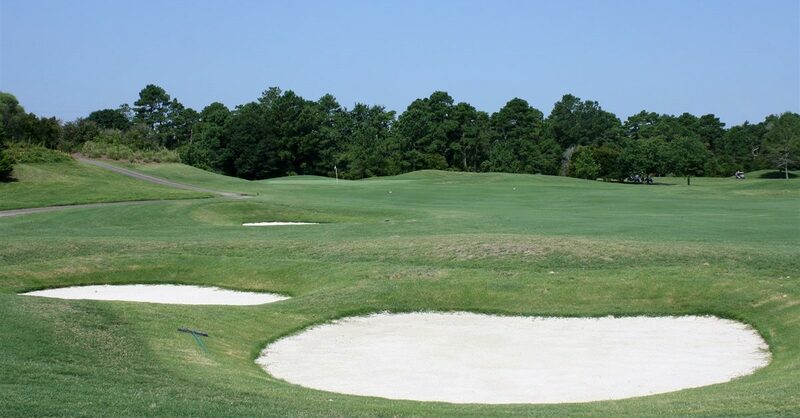 This course, Rated 4 STARS by Golf Digest,” is destined to be a “must play” for anyone who is looking for some of the best golf in Myrtle Beach. If you thought all beach golf courses were alike, just wait until you fall under The Wizard’s power.